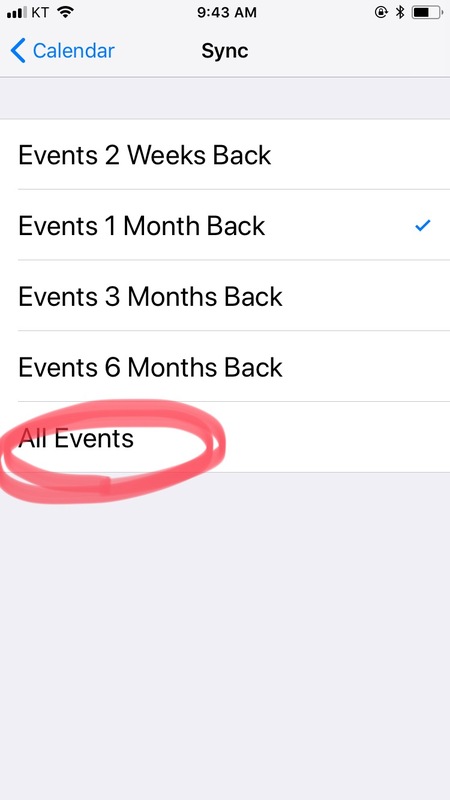 Past events has been deleted. 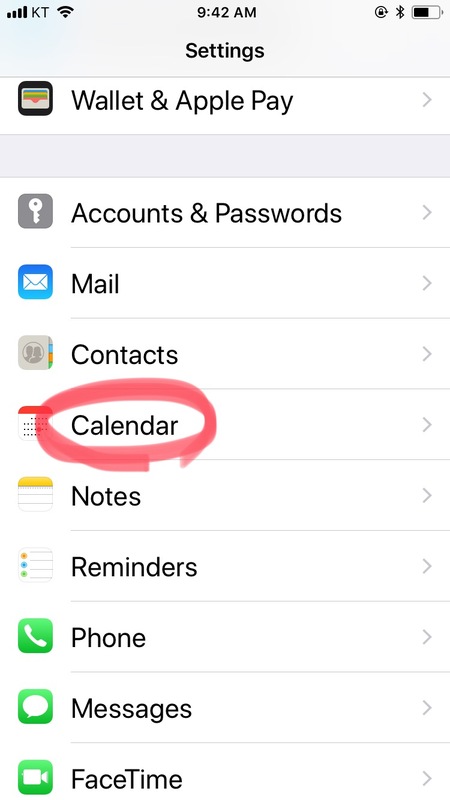 – Customer Feedback for YunaSoft Inc.
By default, the iPhone will only sync events that are not older than 2 months. 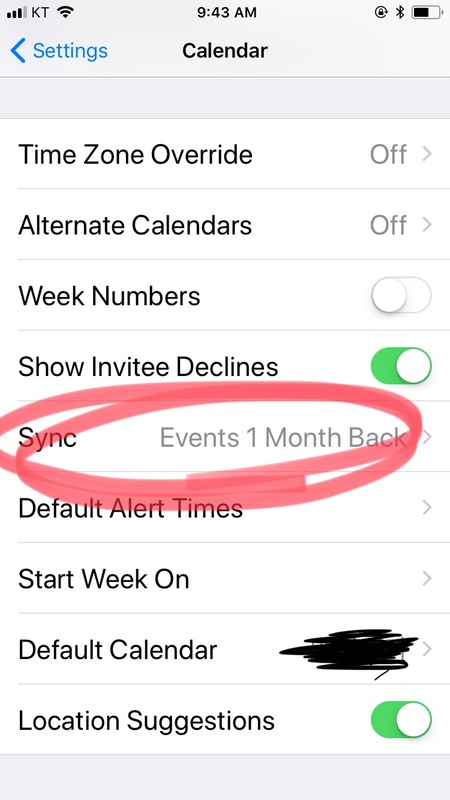 If you want to keep all events, you have to change this in the System Settings of your iPhone, or in iTunes.